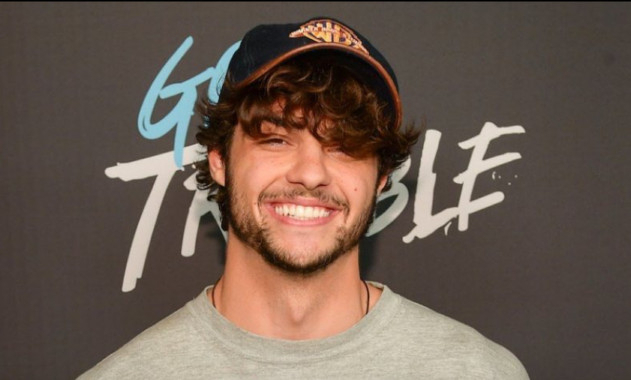 Noah Centineo is in talks to play He-Man in the ‘Masters of the Universe’ reboot. Brothers Adam and Aaron Nee are directing the reboot, based on Mattel Films’ popular toy line that spawned a successful animated TV series (1983-85) as well as a 1987 film. The banner has collaborated with Sony on the new movie, reported Variety. Centineo has most recently starred in Netflix’s hit romantic comedies ‘To All the Boys I’ve Loved Before’ and ‘Sierra Burgess Is a Loser’.